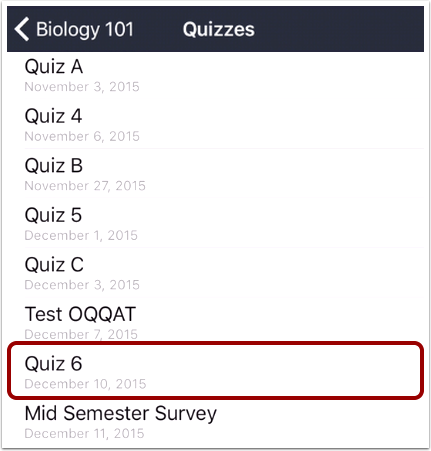 You can take a quiz on your mobile iOS device through the Canvas application. 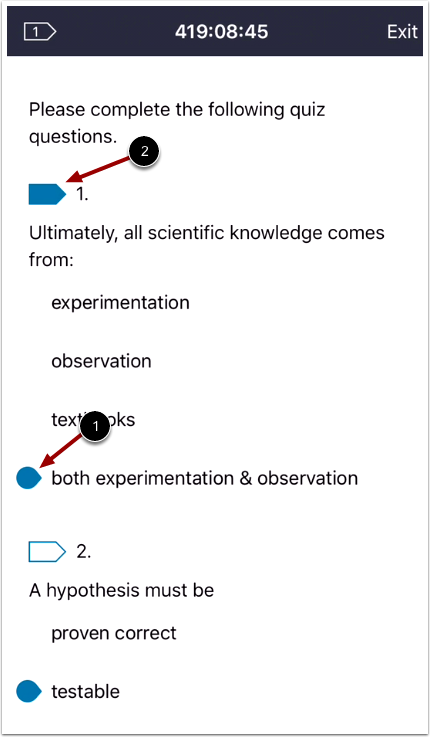 The images in this document are taken from an iPhone but unless otherwise noted the process shown here will be mirrored on an iOS tablet device. *Note that the full page that would be shown on desktops and/or laptops will not be available through the iOS quiz taking format. Read the details of the quiz. If the quiz page includes dots at the bottom, the quiz includes additional page details. Swipe your device to view the additional information. 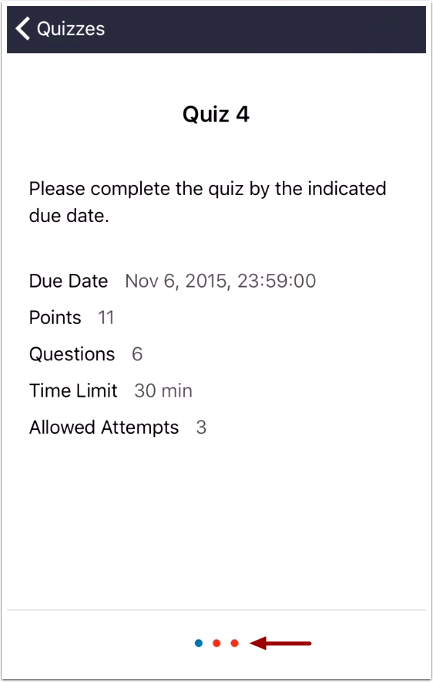 If your quiz includes a restriction or a time limit, it will also be part of the quiz detail information. 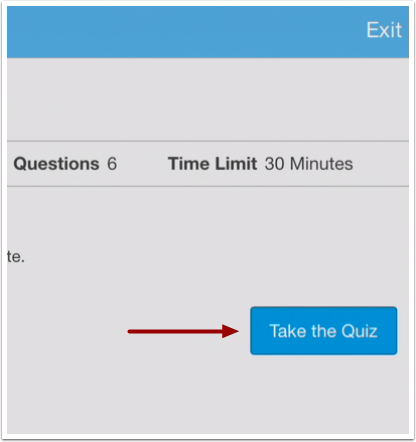 If your quiz is a timed quiz, you can hide/show the timer in the quiz by tapping the time icon. 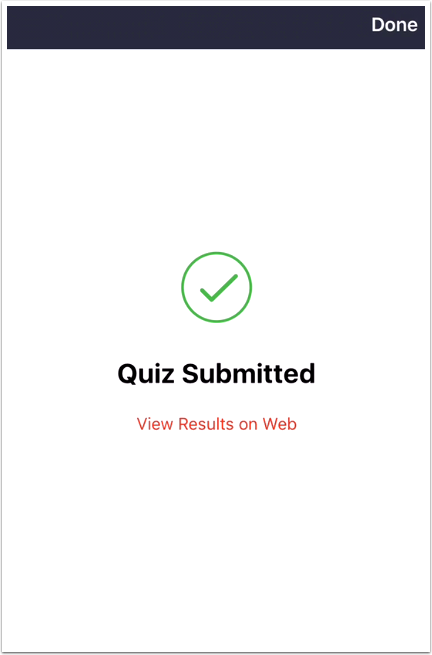 If your quiz does not support native viewing in the app, you will be asked to log in to Canvas and be redirected to the browser view. 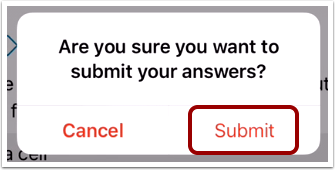 Swipe your screen to the right to tap the Take the Quiz button. 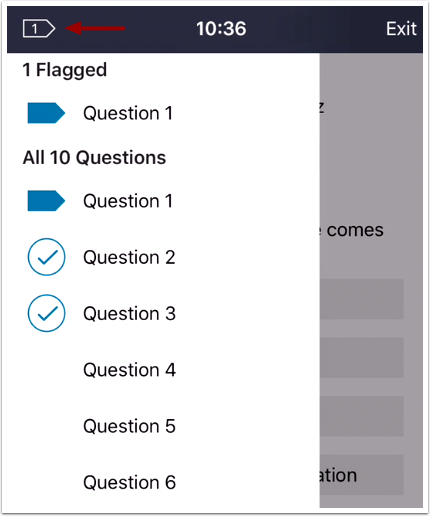 To view all your flagged questions through the quiz, tap the flag icon at the top of the page. 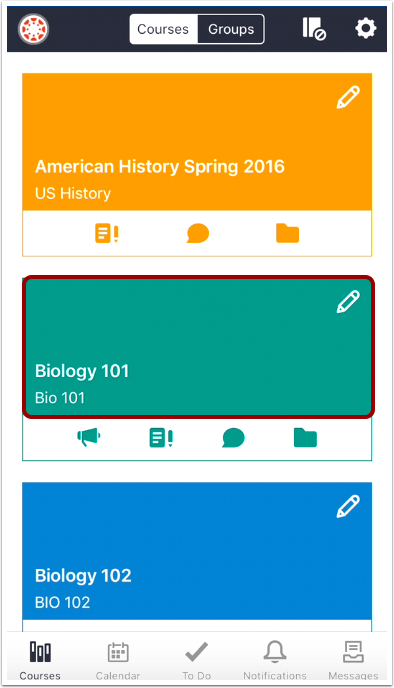 A menu will appear showing all flagged and completed questions. 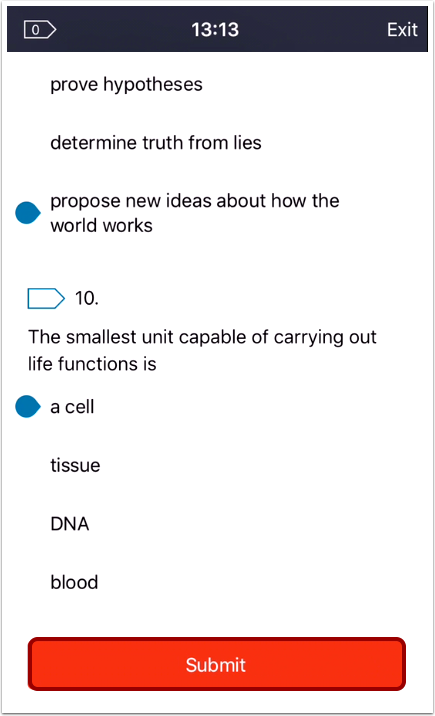 Tap the name of a question to view the question. To confirm your submission, tap the Submit link. 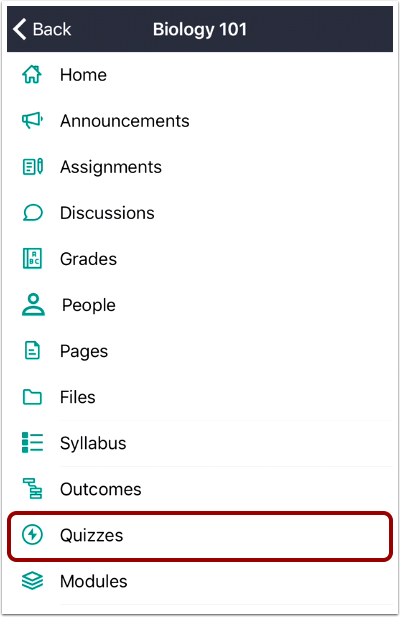 If your instructor allows, you may be able to view your results in the browser version of Canvas. Tap the View Results on Web link.